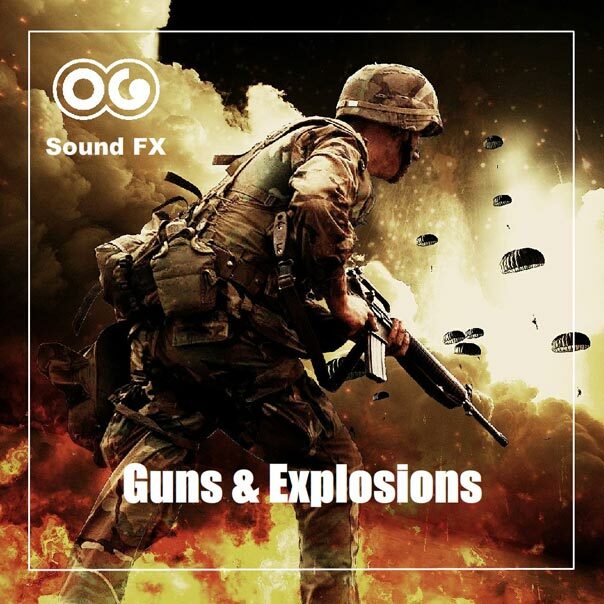 Flare gun 1 - Guns & Explosions Album | OG SoundFX - High Definition Sound FX & Ambient Loops. This is a simple flare gun. You can hear the detonation of the gun shooting, and the swoosh of the flare rising up in the sky. 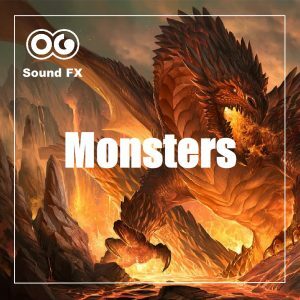 This can be very useful for your films or video games taking place in the middle of a war, or lost in the ocean, or whatever situation that requires rescuing.